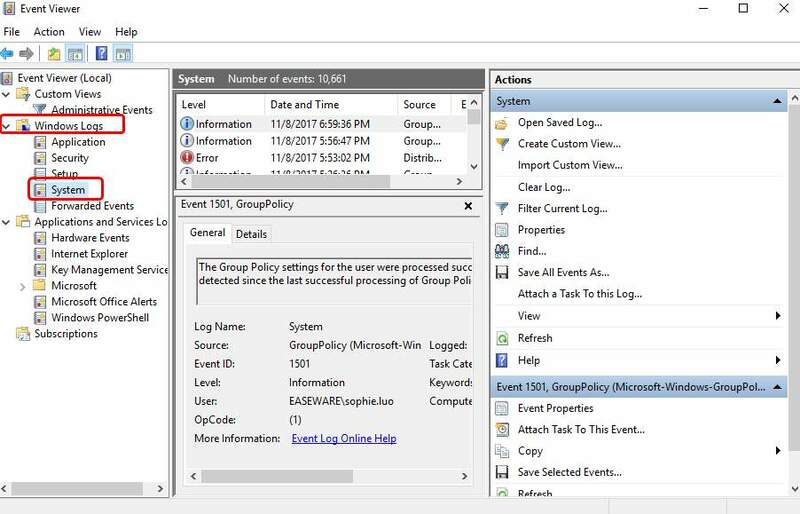 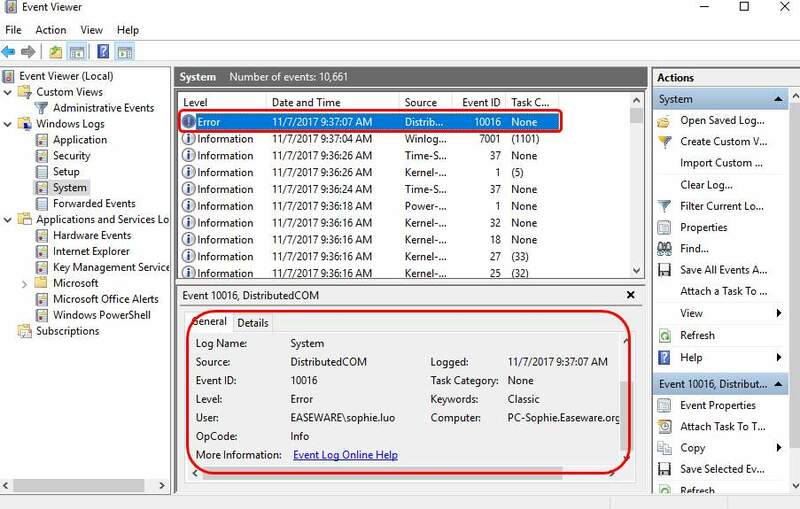 If you’re in the middle of your work, and suddenly you see the blue screen popping up saying that you’re having a DPC WATCHDOG VIOLATION blue screen error, you’re not alone. 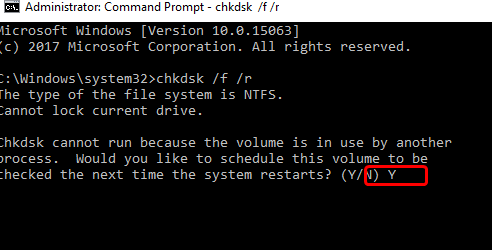 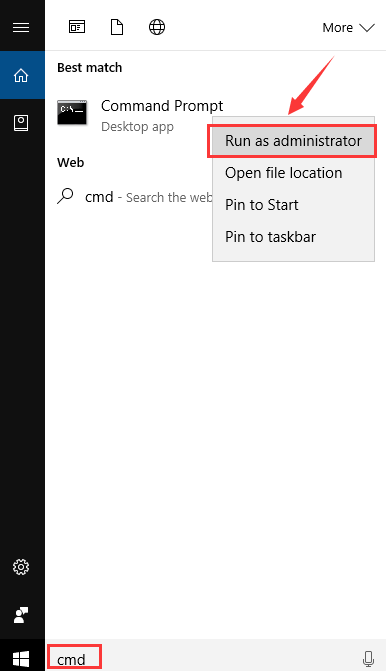 Many Windows users have reported about this error. 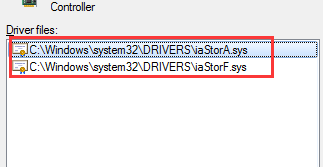 But no need for you to worry about it, this error is possible to fix. 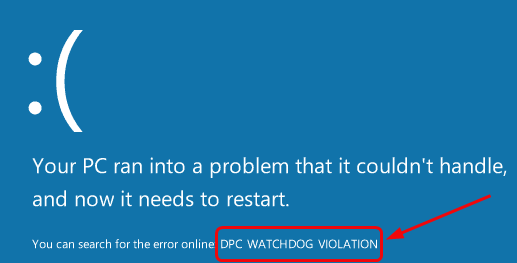 Why would I have the DPC Watchdog Violation error? 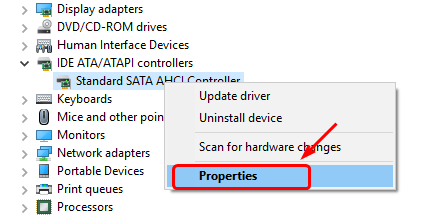 If you’re seeing storahci.sys listed here, move on to Fix 2 for more help. 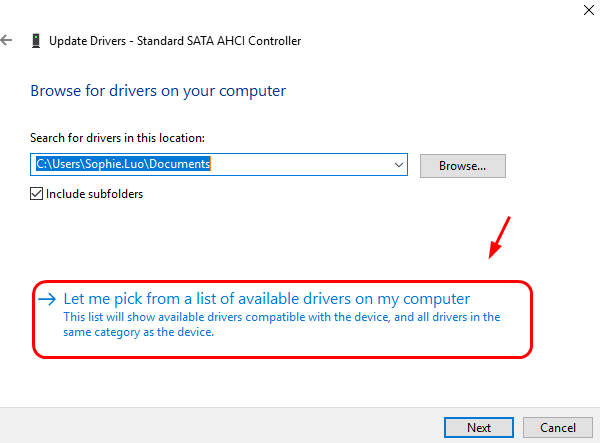 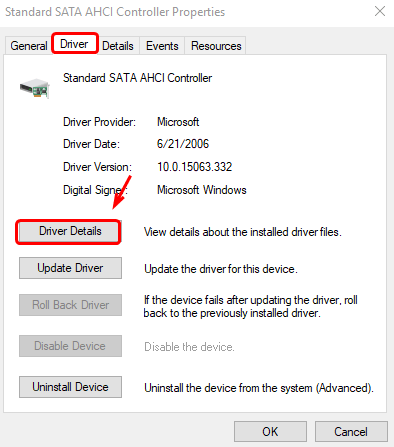 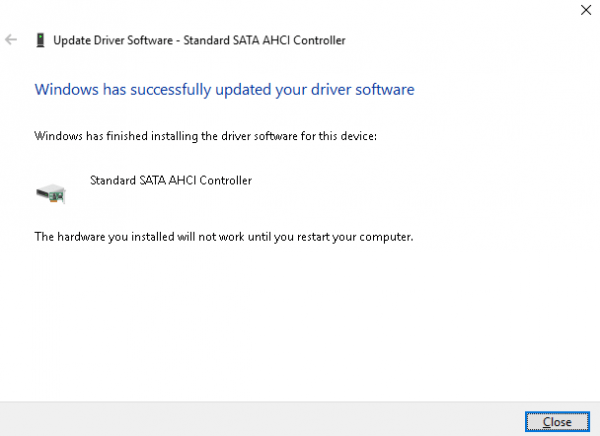 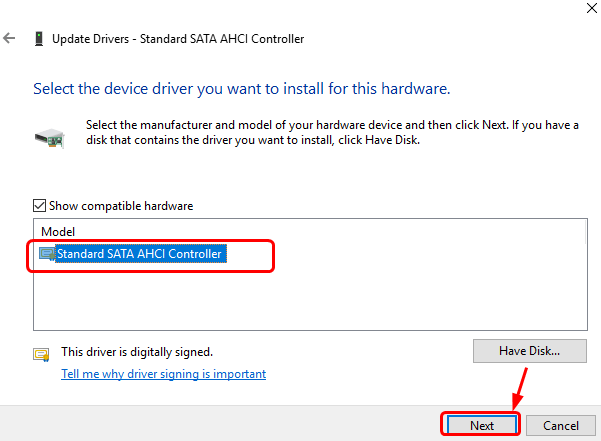 If you’re seeing storahci.sys listed in the properties of SATA ACHI controller driver, you should update your driver in this way. 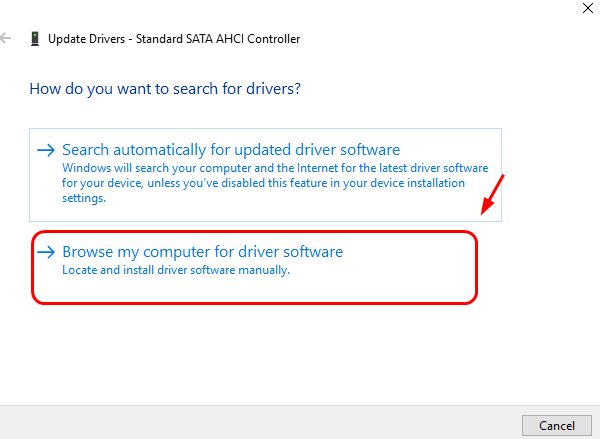 If the error stops, plug your external devices back, only one at a time, then restart your PC. 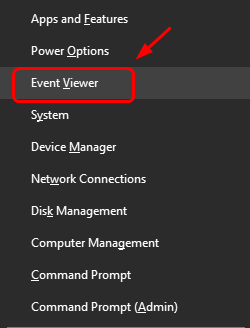 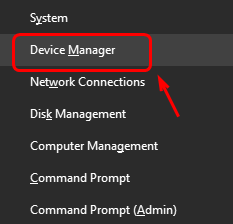 If you get the error again after certain device, you have got the culprit already. 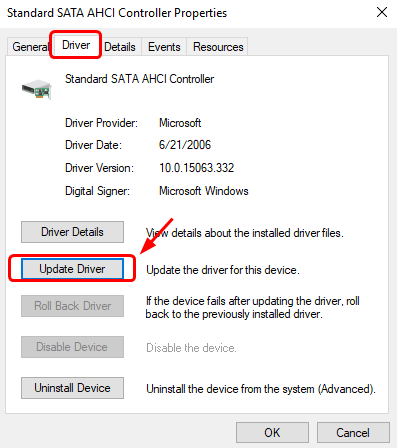 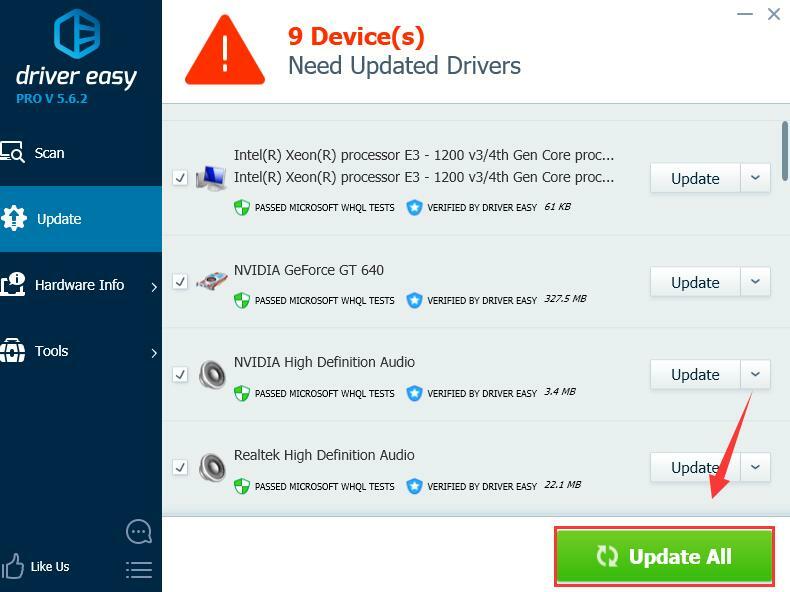 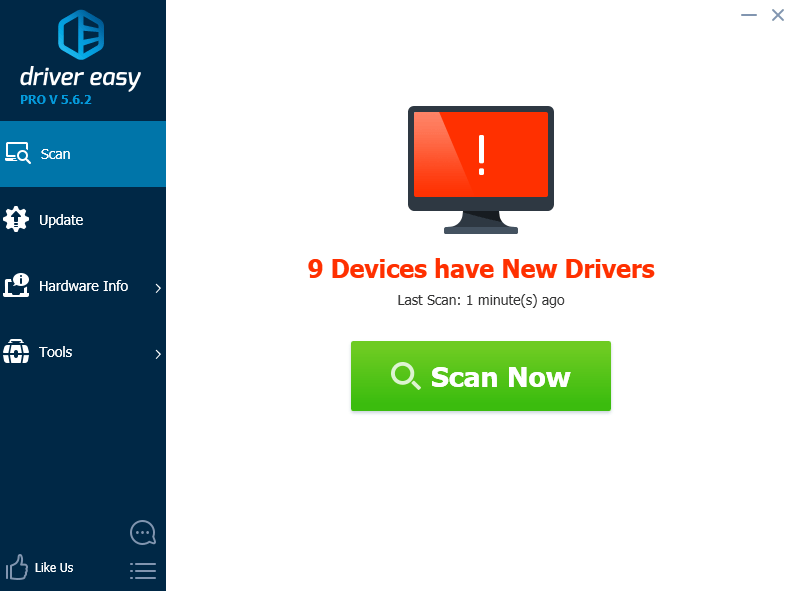 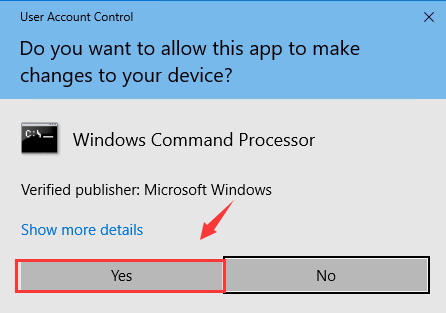 You can either replace this device completely from your PC, or update its driver as instructed in Fix 2.